Another set of changes to the rules regarding voluntary suspension of benefits (which affect the “file and suspend” strategy). 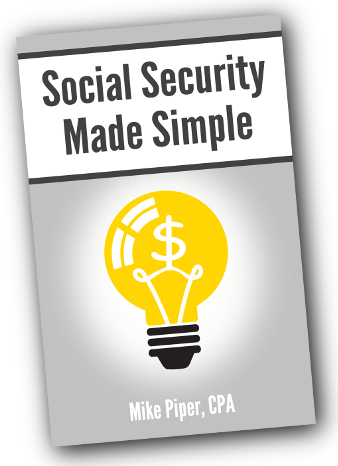 Quick note for those wondering: Yes, I will be working to get an up-to-date version of my Social Security book released as quickly as I can. To explain the changes, it’s easiest to first briefly explain how things work right now, before the new law goes into effect. Currently, if you are younger than full retirement age, and you file for either a retirement benefit or a spousal benefit, the SSA checks to see whether you are eligible for the other type of benefit also (i.e., retirement or spousal). 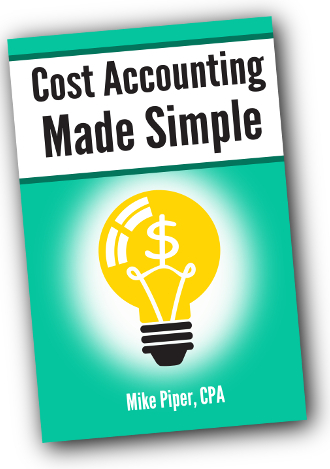 If you are, you are automatically “deemed” to have filed for that other benefit as well. You have no choice in the matter. This deemed filing rule is the reason that, when people want to file a restricted application (i.e, an application to collect just spousal benefits while they allow their retirement benefit to continue growing), they must wait until full retirement age in order to do so. For anybody who will be 62 or older as of 1/1/2016, there will be no changes to this deemed filing rule or to the restricted application strategy. For anybody who will not yet be age 62 as of 1/1/2016, however, there are two big changes. First, the deemed filing rule will be applicable regardless of age. That is, even if you have reached full retirement age, if you file for retirement benefits or spousal benefits and you are also eligible for the other type of benefit (spousal or retirement) at that time, you will be deemed to have filed for both types of benefits. This singlehandedly eliminates the restricted application strategy for those who are affected. That second change is likely a bit confusing, so let’s run through an example. Example: You file for retirement benefits at age 62, but you are not yet eligible for a spousal benefit because your spouse hasn’t yet filed for his/her own retirement benefit. Then, two years later, your spouse files for his/her retirement benefit. Under the old rules (that still apply to anybody who is 62 or older by 1/1/2016), there would be no deemed filing, because the law only checked for deemed filing on dates when you’re actually filing for something. Under the new rule, in our example when you become eligible for spousal benefits at age 64, you’ll automatically be deemed to have filed for them immediately. The second and third changes essentially eliminate the “file and suspend” strategy as it exists now. To be clear, the new rules do not eliminate the ability to suspend. Rather, they change what happens while your benefits are suspended. You can still choose to suspend benefits as a sort of change-your-mind option. For example, if you file at age 62 and decide at age 67 that you wish you had waited, you still have the option to suspend benefits until age 70 and collect delayed retirement credits (which would increase your monthly benefit amount).